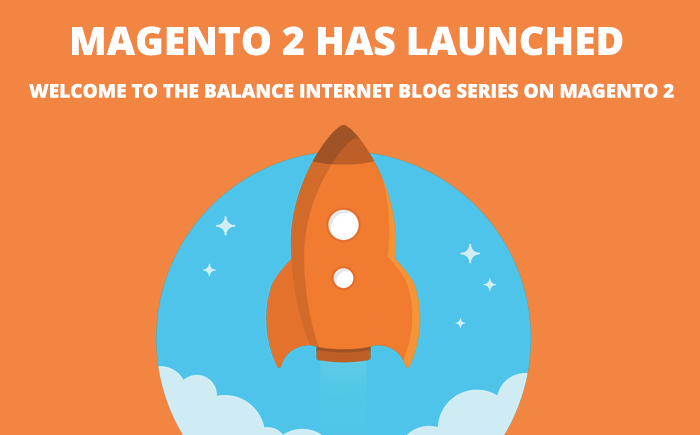 Welcome to Balance Internet’s Magento 2.0 blog series. On Tuesday 17th November, 2015, Magento announced the next generation open source digital commerce platform, Magento 2.0 (Magento 2015), empowering brands, retailers and businesses (B2C and B2B) to successfully provide omni channel shopping experiences. After a long standing relationship with Magento, Balance Internet was proud to be part of the Beta program building one of the first Magento 2.0 websites, Cultcha Kids which launched in November, 2015 in time for the Magento Live Conference in Sydney. 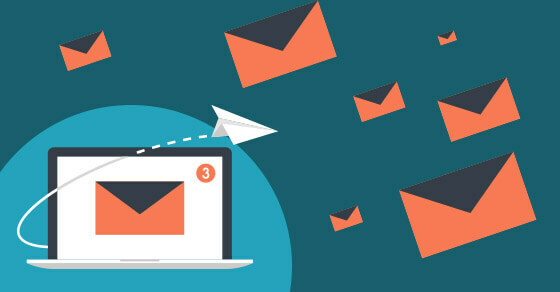 Over the next 16 weeks Balance Internet will be releasing blogs related to all the new features, upgrades, news and tips from Developers, Project Managers and Account Managers on all things Magento 2.0. 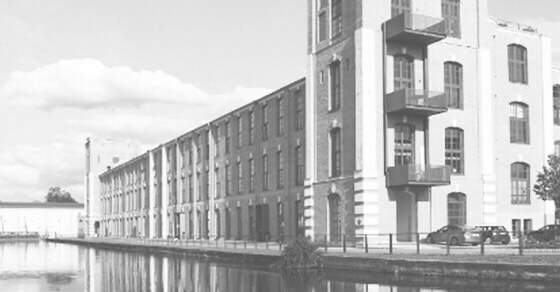 Stay tuned as we delve deeperÂ into Magento 2.0 and how it can benefit your business or get in touch with us using the form on this page to arrange a Magento 2 demo.